Who does Kentucky turn to when lives need saving? You! 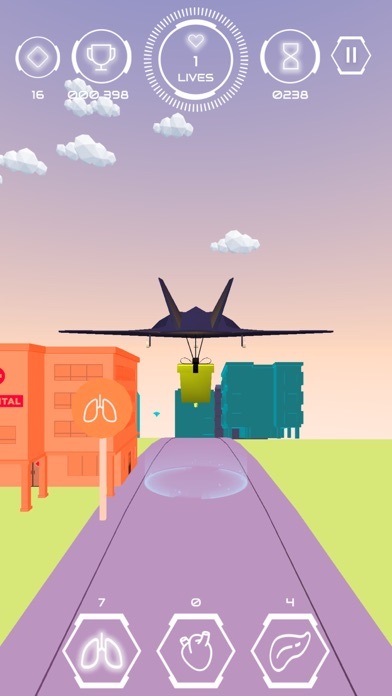 Your mission: gather as many life-saving objects as possible and safely deliver them to hospitals. Your challenge: the unpredictable Kentucky skies. 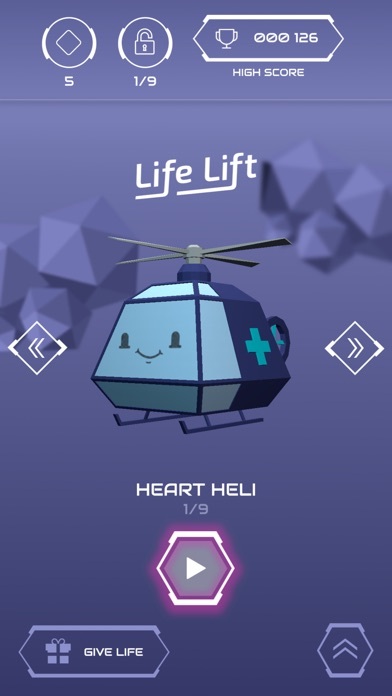 Your reward: secret aircraft, bonus missions and knowing you are saving lives! This game is amazing. Is is addicting, fun, and serves a great purpose. 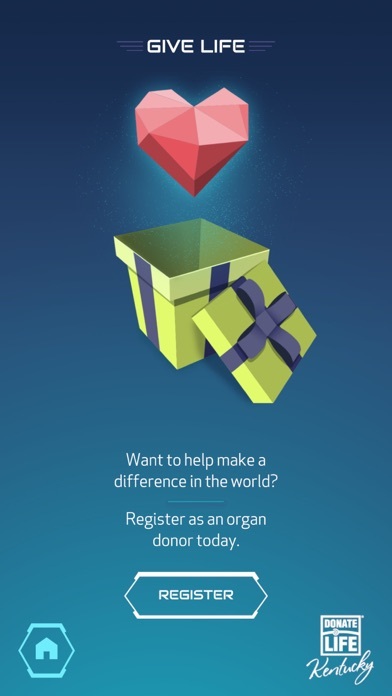 I think many kids will find out the meaning behind organ donation just by playing this games. 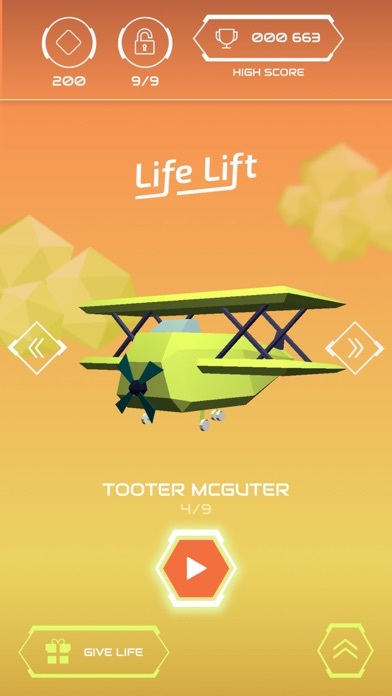 Donate Life, please keep making games!!! Fun with some inspiration sprinkled on top! So fun!! I can’t stop playing! As a donor family member, I know the importance of organ donation - this game is a reminder of how important it is to give the gift of life! 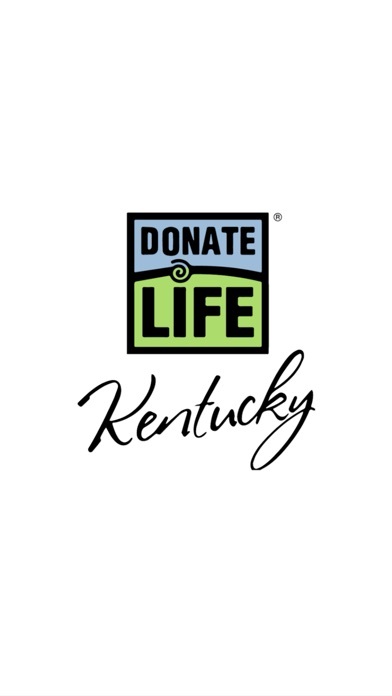 Donate Life! Say YES to donation and Life Lift! Great game with a great mission behind it.